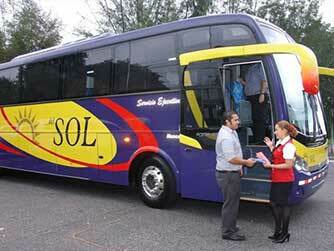 Transporte del SOL offers executive service from El Salvador to Guatemala and Nicaragua. 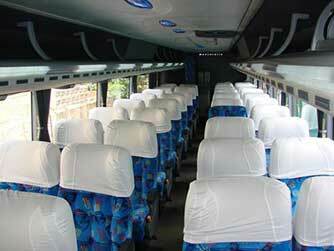 We have tour packages to stay in city or beach hotels. 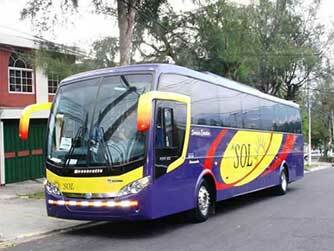 We also offer courier services, parcel shipping, freight and merchandise. 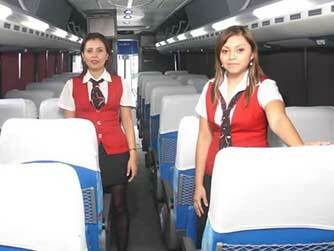 The fleet of five luxury coaches runs 2,250 kilometers daily, mobilizing more than 4,500 people in the month.